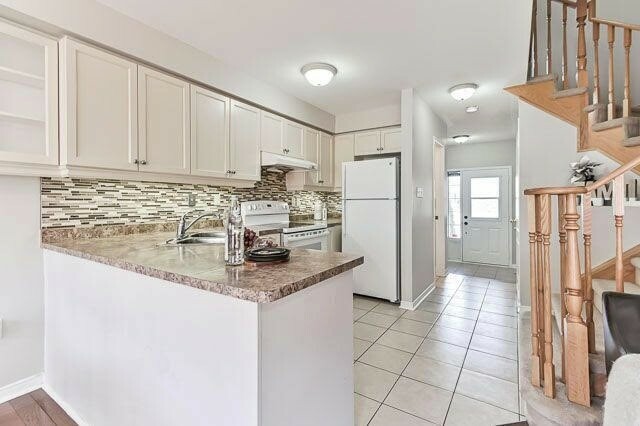 Description Location, Location, Location! 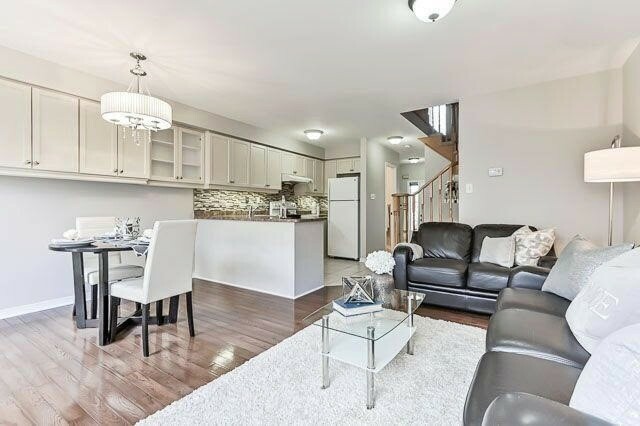 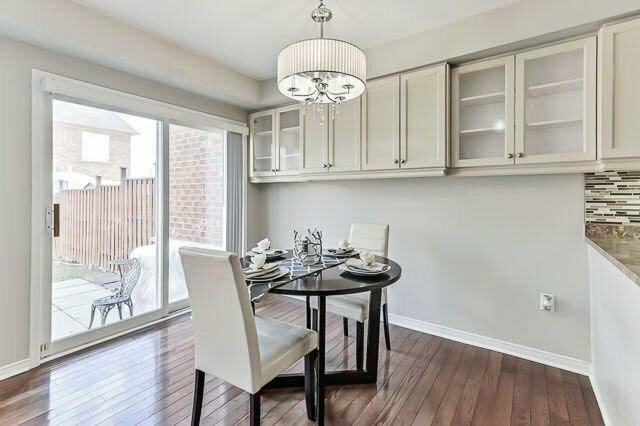 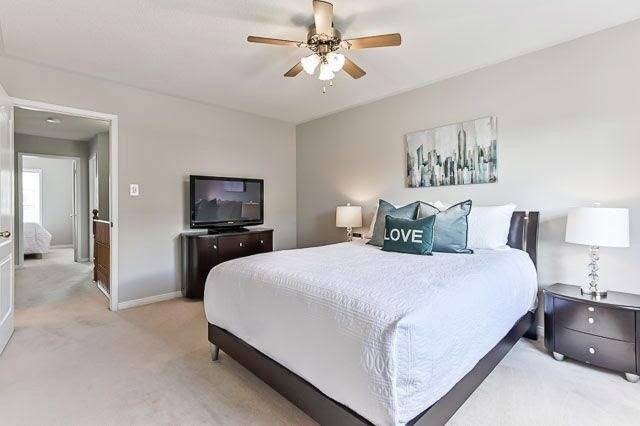 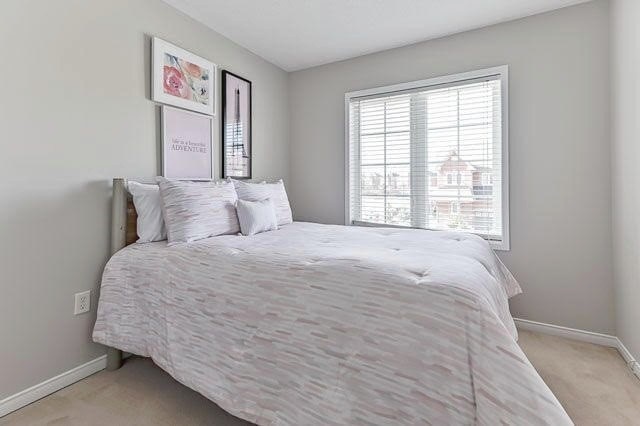 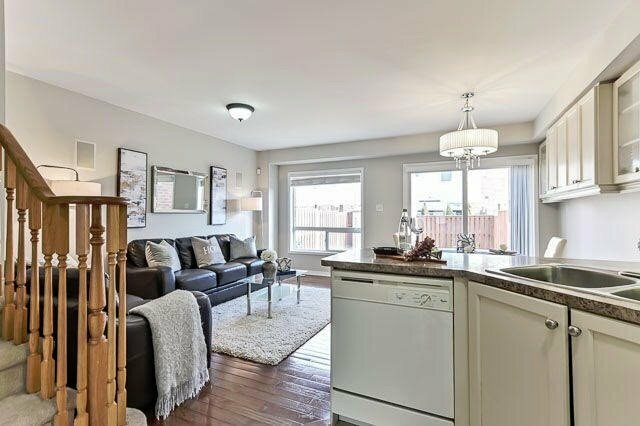 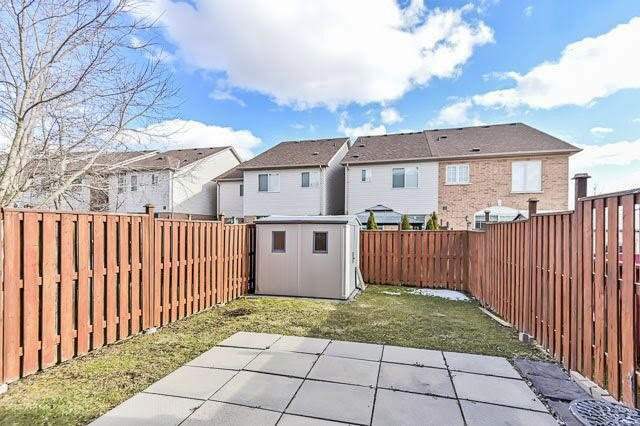 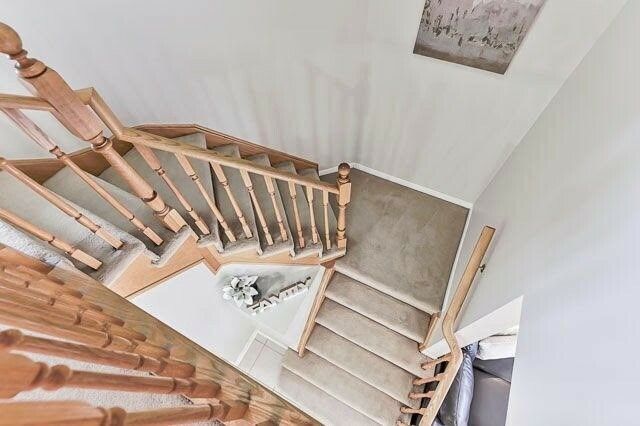 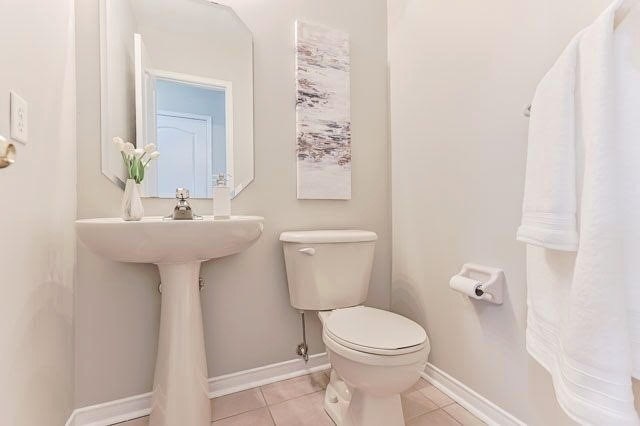 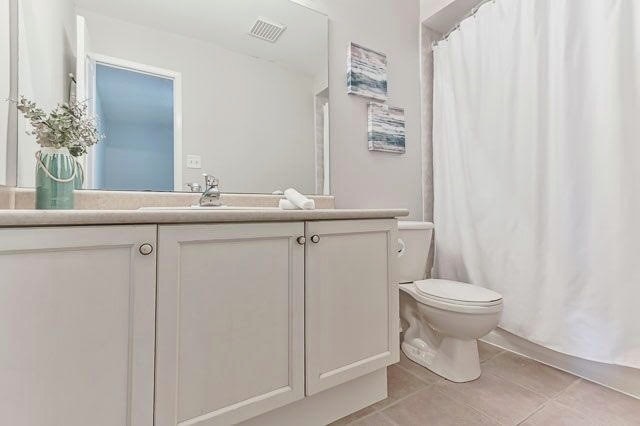 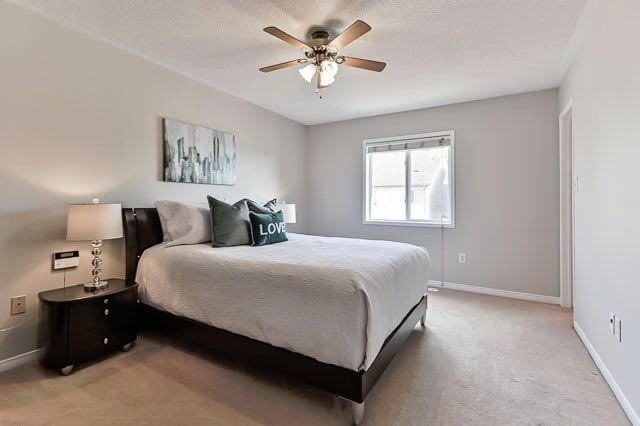 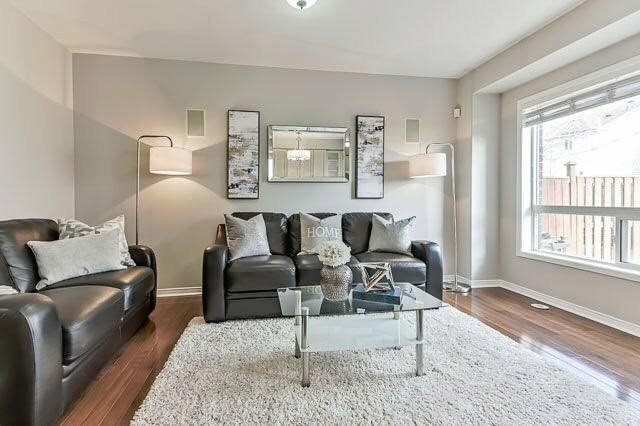 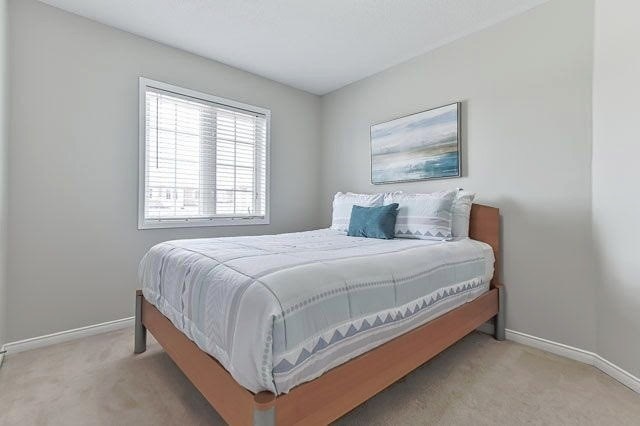 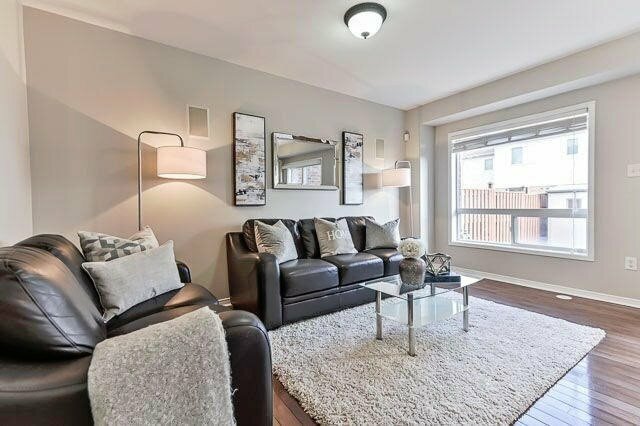 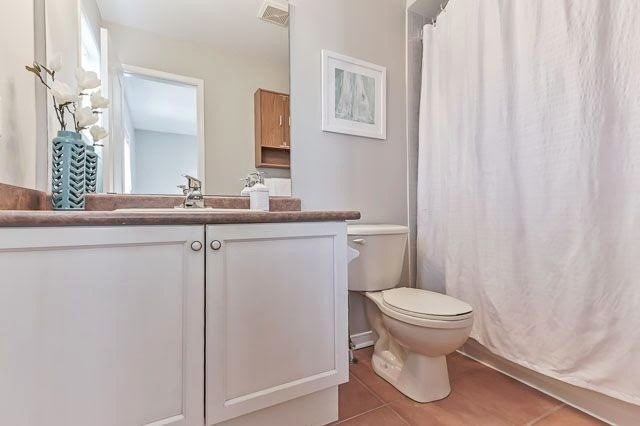 This Cozy 3 Bdrm Open Concept Freehold Townhome Is Perfectly Situated In Vaughan. 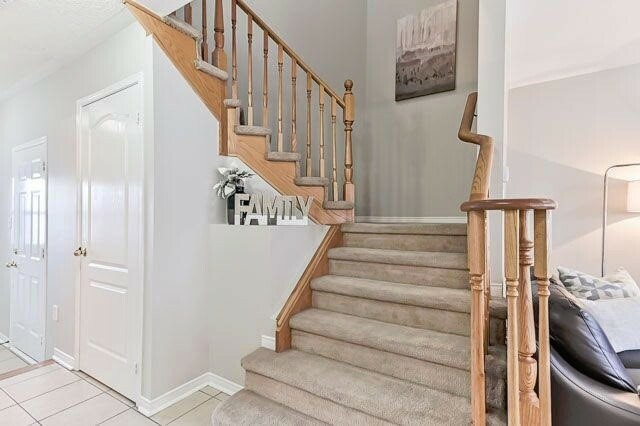 Steps Away From Schools, Parks, And Restaurants. 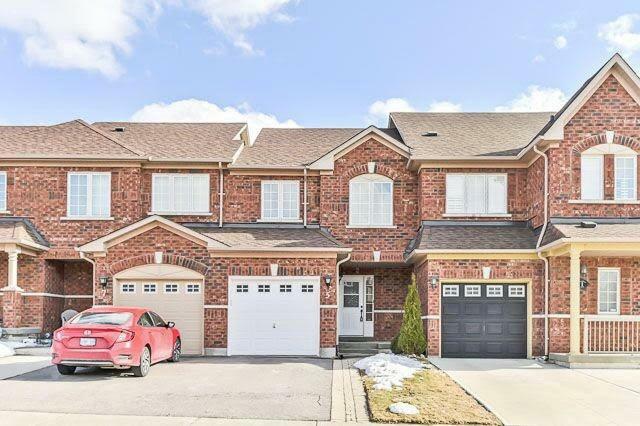 Minutes Away From Vaughan Mills, Canada's Wonderland, Public Transportation And Hwy 400. 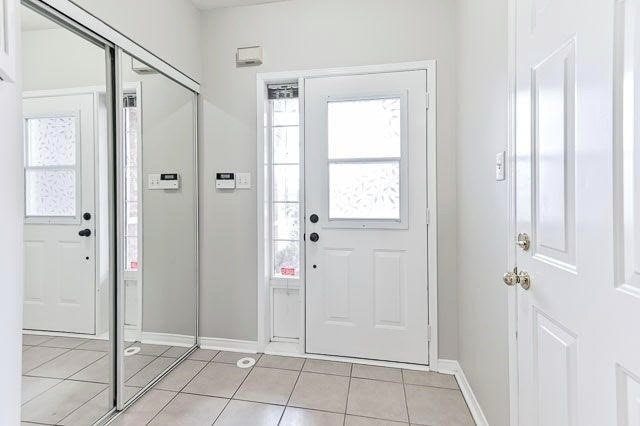 This Is An Opportunity You Don't Want To Miss!